From 25-27 September, WINS held a 3-day training course in Noida, India, in conjunction with Amity University. The purpose of the workshop was to support the development of nuclear security competence for scientists, technicians and engineers (STEs) using the WINS Academy Elective on Nuclear Security for Scientists, Technicians and Engineers as a foundation. Experts from India used lectures, discussion, case studies and exercises to further explore areas and issues of direct relevance for the audience. STEs are potentially involved in the management of nuclear and other radioactive materials in a wide variety of applications and contexts—hospitals, universities, industrial applications and nuclear facilities. They may be involved in design, siting, construction, and facility operations; be involved in computer or information technology, including industrial control systems; and work in other related contexts. While STEs are likely familiar with common safety practices and an “all hazards” approach to the management of relevant risks, they may know little about the security context of these activities and the application of security concepts and principles. 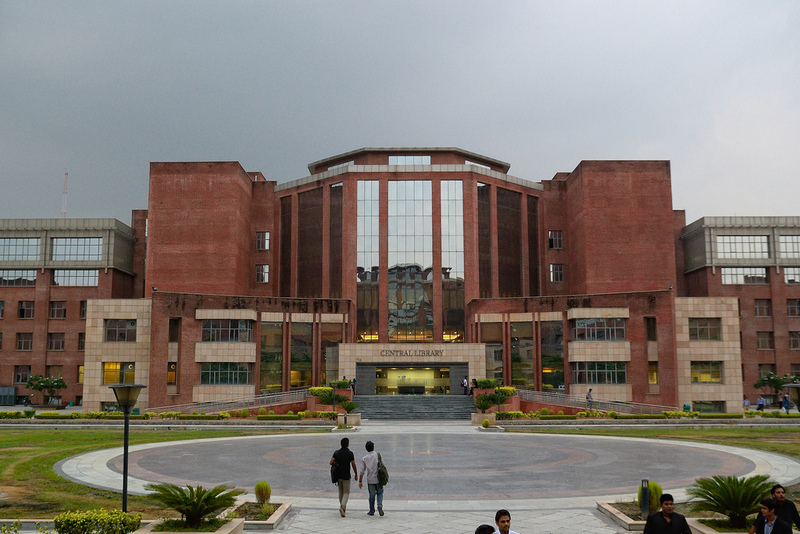 The host organisation in India was Amity University, which is one of the largest educational networks for young professionals who will enter the nuclear programme in India. The co-organiser of the workshop was Dr Alpana Goel, a WINS Academy Alumna as well as a WINS Ambassador and active participant in the IAEA International Nuclear Security Education Network (INSEN). The course was designed for a group of 50 participants who included both members of the technical workforce and students at Amity Institute who are being educated in nuclear science and other technological fields. Such training will help to develop a cohort of professionals with the knowledge, skills and competence to increase nuclear security across India. Participants were encouraged to enrol in the WINS Academy through the WINS Academy scholarship fund prior to the training course and to have commenced their study of the WINS Academy Foundation Module and the elective module for STEs. The in-person training gave them the opportunity to review and discuss key elements of the elective for STEs and to explore in further detail areas of importance to them. Participants were also encouraged to take their WINS Academy programme examination shortly after completing the training, obtain certification as Nuclear Security Professionals (CNSPs), and join the WINS Alumni network.